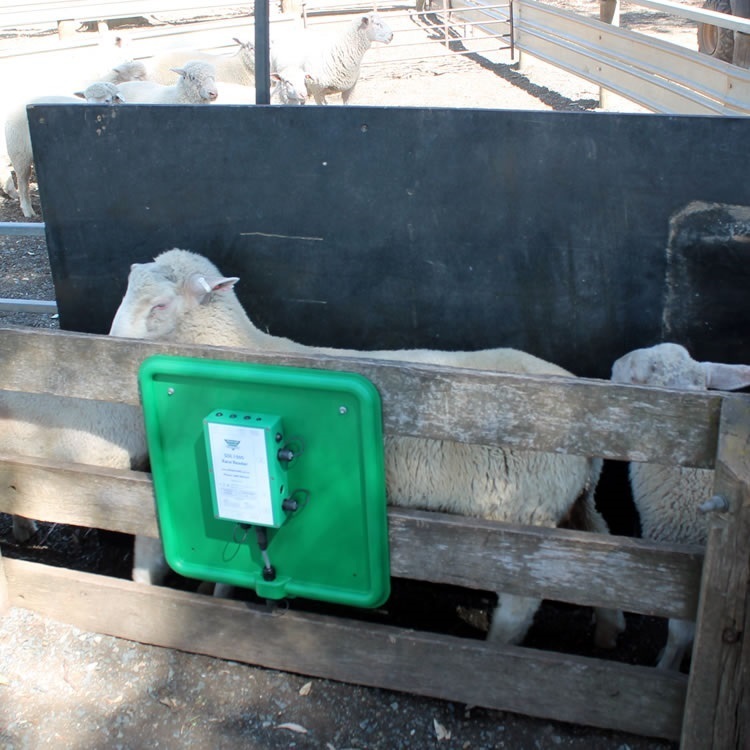 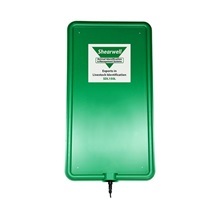 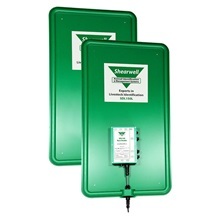 Shearwell’s modular EID Readers, with large and small versions are suitable for both sheep and cattle. 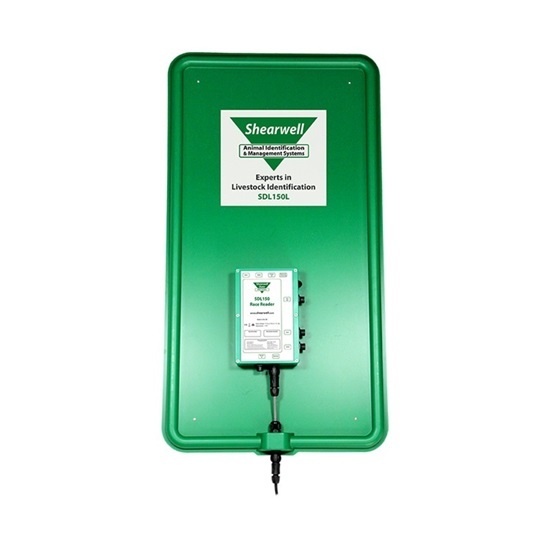 The EID number can be sent by Bluetooth to a Shearwell app or a compatible weigh scale for fast, hands free recording. 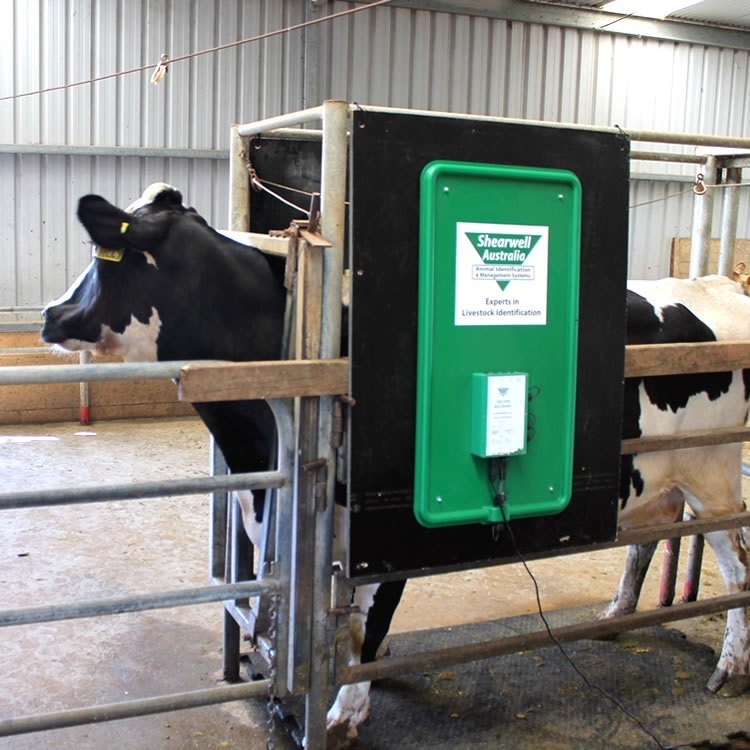 Designed to cope with a high volume of animals, these units can be expanded as required. 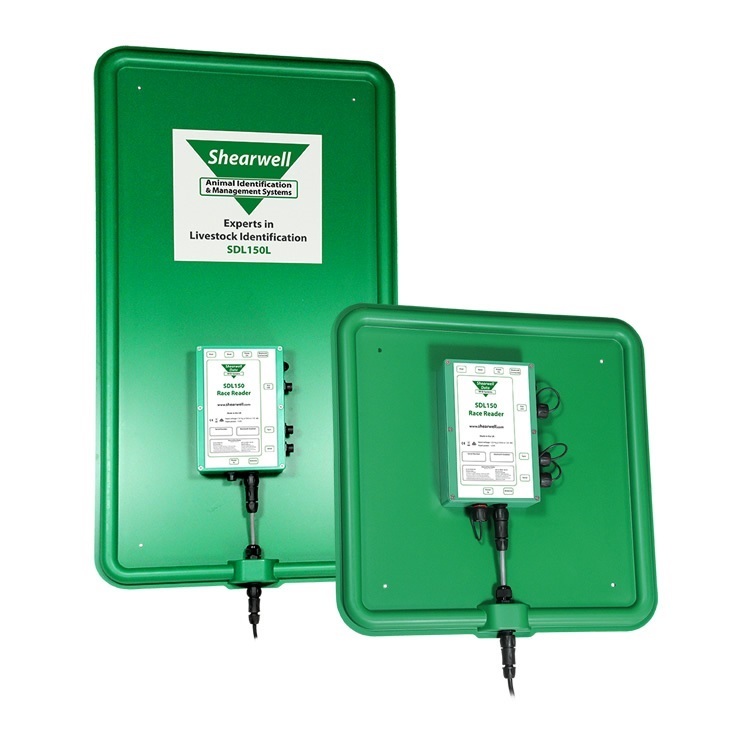 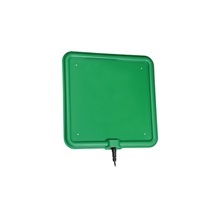 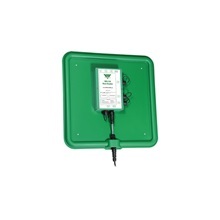 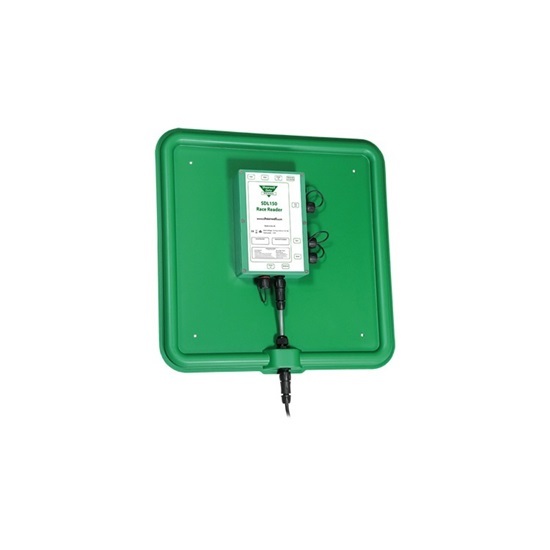 Both large and small versions are available as a pair of antennas with a built in reader; as a single antenna with a built in reader; or as an additional antenna. 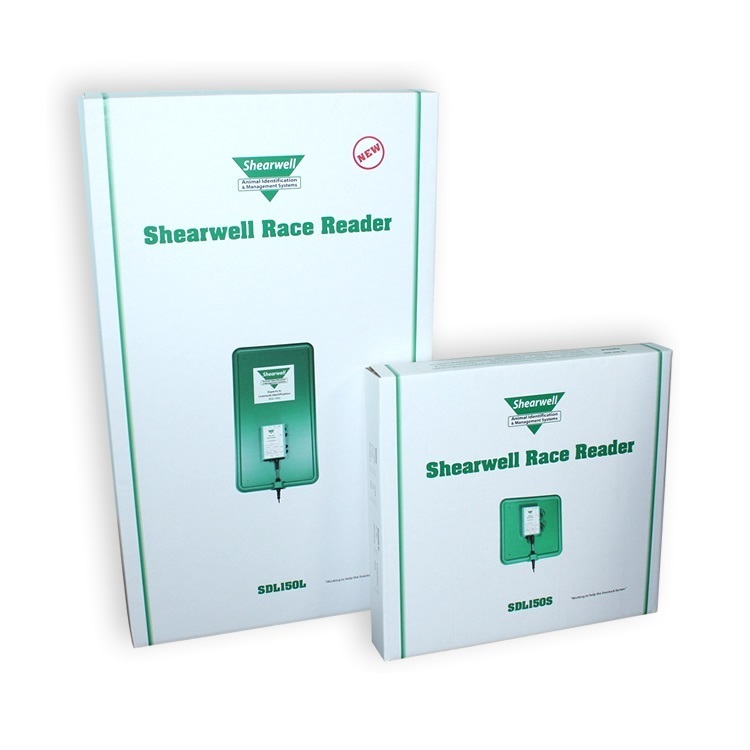 They can be configured quickly and easily within an existing set-up (non-metallic race) for fast, effortless recording of EID tags as stock run through the race. 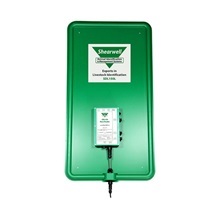 The SDL150 outputs each tag it reads over Bluetooth, Bluetooth LE or an RS232 serial cable. 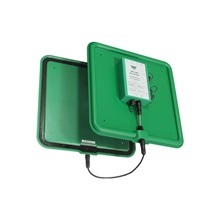 The format is set to ISO Format 15 or 16 decimal characters terminated with CR or LF.